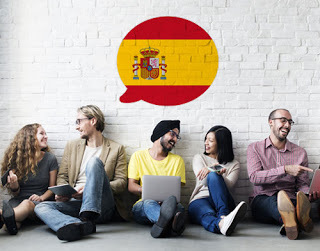 Learning the basics in any language is the first step towards fluency and learning how to say dog or cat in Portuguese is elemental for any simple conversation you may encounter. This kinds of lessons are fun and easy to assimilate and will help you later to compose basic Portuguese phrases. In the list below you will find over 30 names for animals translated in Portuguese from English, expand your vocabulary and practice your pronunciations. If you are an absolute beginner in learning Portuguese, we recommend you bookmark or write down the animal names in Portuguese listed above. 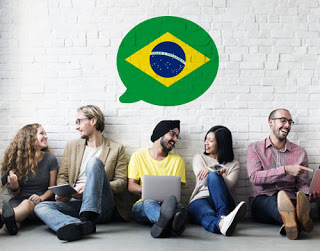 If you want to improve your Portuguese vocabulary further, start learning Portuguese using a professional language learning platform available both as a web-app but also that can be installed on your mobile device. Learning the basics in any language is the first step towards fluency and learning how to say dog or cat in Chinese is elemental for any simple conversation you may encounter. This kinds of lessons are fun and easy to assimilate and will help you later to compose basic Chinese phrases. In the list below you will find over 30 names for animals translated in Chinese from English, expand your vocabulary and practice your pronunciations. If you are an absolute beginner in learning Chinese, we recommend you bookmark or write down the animal names in Chinese listed above. 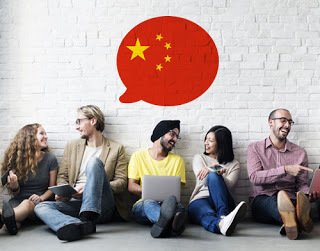 If you want to improve your Chinese vocabulary further, start learning Chinese using a professional language learning platform available both as a web-app but also that can be installed on your mobile device. Learning the basics in any language is the first step towards fluency and learning how to say dog or cat in Arabic is elemental for any simple conversation you may encounter. This kinds of lessons are fun and easy to assimilate and will help you later to compose basic Arabic phrases. In the list below you will find over 30 names for animals translated in Arabic from English, expand your vocabulary and practice your pronunciations. If you are an absolute beginner in learning Arabic, we recommend you bookmark or write down the animal names in Arabic listed above. If you want to improve your Arabic vocabulary further, start learning Arabic using a professional language learning platform available both as a web-app but also that can be installed on your mobile device. Learning the basics in any language is the first step towards fluency and learning how to say dog or cat in German is elemental for any simple conversation you may encounter. This kinds of lessons are fun and easy to assimilate and will help you later to compose basic German phrases. In the list below you will find over 30 names for animals translated in German from English, expand your vocabulary and practice your pronunciations. If you are an absolute beginner in learning German, we recommend you bookmark or write down the animal names in German listed above. 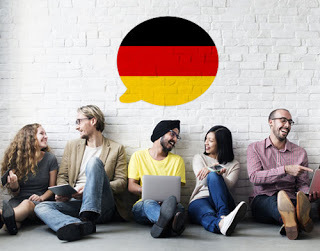 If you want to improve your German vocabulary further, start learning German using a professional language learning platform available both as a web-app but also that can be installed on your mobile device. Learning the basics in any language is the first step towards fluency and learning how to say dog or cat in French is elemental for any simple conversation you may encounter. This kinds of lessons are fun and easy to assimilate and will help you later to compose basic French phrases. In the list below you will find over 30 names for animals translated in French from English, expand your vocabulary and practice your pronunciations. If you are an absolute beginner in learning French, we recommend you bookmark or write down the animal names in French listed above. 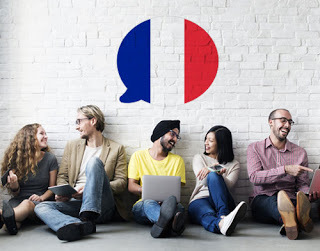 If you want to improve your French vocabulary further, start learning French using a professional language learning platform available both as a web-app but also that can be installed on your mobile device. Learning the basics in any language is the first step towards fluency and learning how to say dog or cat in Italian is elemental for any simple conversation you may encounter. This kinds of lessons are fun and easy to assimilate and will help you later to compose basic Italian phrases. In the list below you will find over 30 names for animals translated in Italian from English, expand your vocabulary and practice your pronunciations. If you are an absolute beginner in learning Italian, we recommend you bookmark or write down the animal names in Italian listed above. 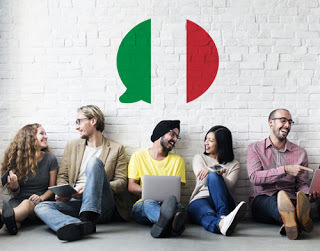 If you want to improve your Italian vocabulary further, start learning Italian using a professional language learning platform available both as a web-app but also that can be installed on your mobile device.